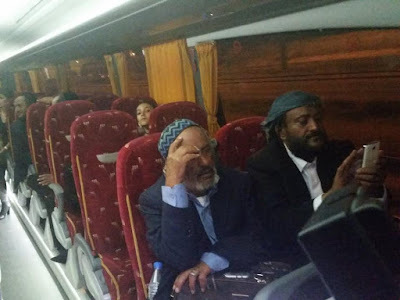 The Jewish Agency on Monday brought a group of some of the last remaining Yemenite Jews to Israel in a covert operation, hailing the end of a decades-long “historic mission” to “rescue” the Jews of the country. 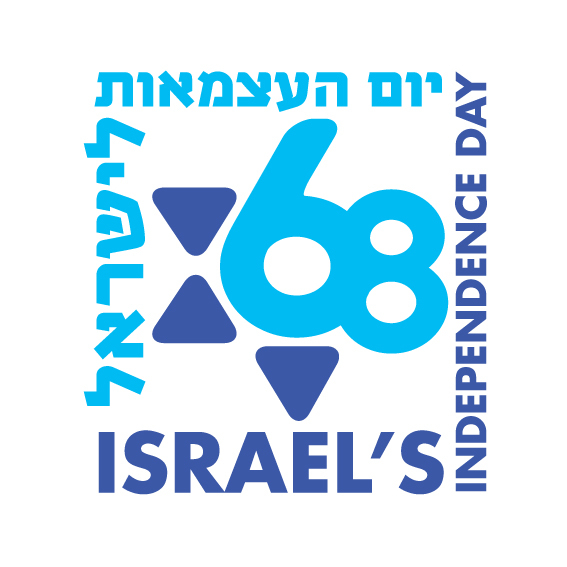 The 17 members of the dwindling community were flown in following a year-long secret operation involving the Jewish Agency for Israel and the US State Department. Two other members of the tiny community arrived in recent days as well. The group comprised the final batch of approximately 200 Yemenite Jews brought to Israel by the Jewish Agency in recent years, the organization said. Fourteen came from the town of Raydah, while one family of five hailed from the capital, Sanaa, the Jewish Agency said in its announcement. “The group from Raydah included the community’s rabbi, who brought a Torah scroll believed to be between 500 and 600 years old,” it said. The final group of Jewish immigrants from Yemen arrives in Israel accompanied by an ancient Torah scroll.